Millennial Media, one of the larger mobile ad companies, has joined with AppNexus to create a formidable joint venture it is calling the Millennial Media Exchange. The move is yet another indicator that the mobile adtech space is consolidating fast into a handful of big players. Twitter, for instance, just acquired mobile adtech company MoPub for $350 million in stock. The deal would create a mobile marketplace that, by one measure, would make it bigger than the one offered via Google. Millennial previously claimed that its acquisition of Jumptap put it level with Google in market size for so-called “third-party display” ads, meaning ads that show up in mobile apps. 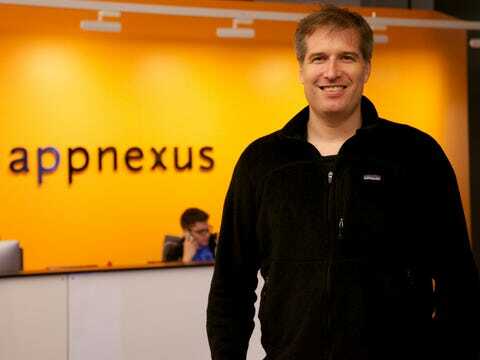 AppNexus is one of the largest New York-based digital adtech companies, with 500 employees and $141 million in venture funding. Its strength is in web buying and only recently did CEO Brian O’Kelley turn the company to focus more on mobile. 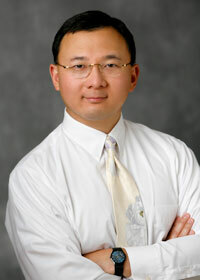 It is widely expected to be considering an IPO in the near future. Millennial IPO-ed in 2012, and recently acquired Jumptap. It now has roughly $241 million in combined annual revenues and 350 employees. Jumptap gave Millennial a real-time bidding, “programmatic” buying platform to add to the premium publisher inventory it was offering in its ad networks. In simple terms, the deal with AppNexus gives AppNexus’s ad buying clients access to Millennial’s sales inventory and its Jumptap buying platform. It combines a huge array of buyers with a huge array of sellers, in other words. A survey of local merchants around the US conducted by Reply.com reveals that a plurality 40% are spending 5 or more hours a week on marketing their businesses, but that the vast majority either have a single person (51%) or no-one at all (37%) managing or supervising their digital marketing programs and initiatives. With few internal resources to draw upon, merchants indicate that the biggest challenge they face with online marketing is that there are too many channels to address, a problem cited by 24% of respondents. 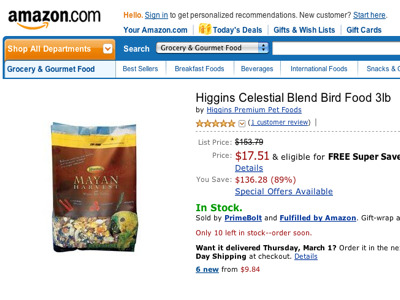 You know how when you shop on Amazon there is a price and a then a “list price” which is usually much higher? The effect is that you feel like you’re getting a big discount shopping on Amazon. It turns out Amazon might be publishing list prices that are too high. Mouse Print first noticed the problem with an array of general consumer products such as Kraft’s Mac & Cheese and a 100-count box of Splenda. 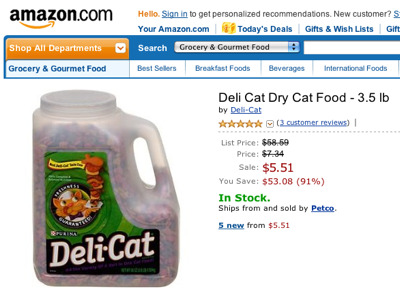 As if this afternoon, most of these prices have been fixed, except for a ton of pet food items. Take for example the dog treats you see above. 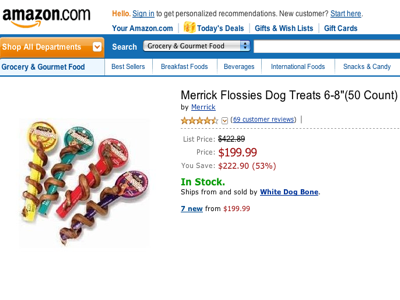 The retail value of one Merrick Flossies is approximately $4, making a 50-count supply valued at no more than $200. Yet Amazon claims the list price stands at a whopping $422.89, more than doubled what it should cost. We tried to contact Amazon for comments, but did not receive a response. The incident reminds us of last year when Amazon listed a seemingly normal book about flies for $23,698,655.93. Biologist Michael Eisen blogged about the unrealistic selling price, and documented how Amazon’s price for the book The Making of a Fly constantly went up day after another. 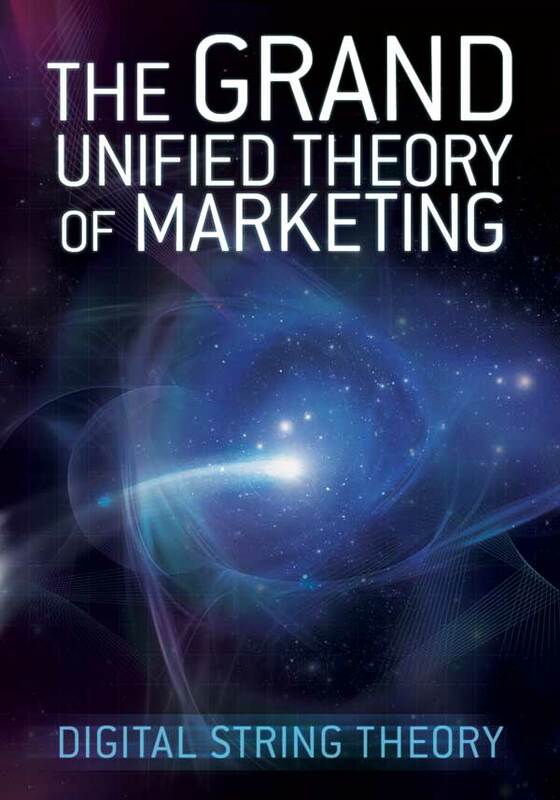 Here’s what happened: A professor required this book for a class and students naturally flocked to Amazon to purchase the text. Eventually, only two sellers still had the product available. Because the book quickly became an exclusive, hot ticket item, Amazon’s algorithm for retailers to competitively price their product catapulted the retail value to more than $23 million. We’re not sure if this is the same situation with the pet food offerings on the site, but it seems hard to believe the world is running out of doggie treats. Ok, we know having pets can be expensive but you can’t fool us, Amazon. Who can resist 89 percent off retail list price? Only ten left in stock! 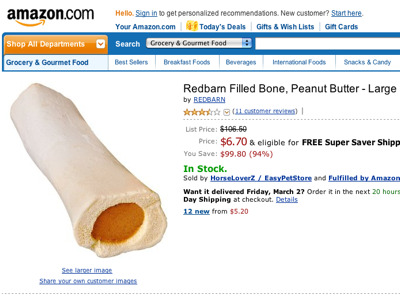 Dog foods are getting so fancy these days, but at $6.70, the bone’s a steal. From the man that brought you the OS Xbox Pro and the Cinematograph HD comes… a cockpit canopy filled with hard drives? Not quite. Meet the Black Dwarf, a custom network-attached-storage device from the mind of video editor Will Urbina, packing 16TB of RAID 5 magnetic media and a 1.66GHz Atom N270 CPU into a completely hand-built Lexan, aluminum and steel enclosure. Urbina says the Dwarf writes at 88MB per second and reads at a fantastic 266MB per second, making the shuttlecraft-shaped 12.7TB array nearly as speedy as an SSD but with massive capacity and some redundancy to boot. As usual, the DIY guru shot a professional time-lapse video of his entire build process, and this one’s not to be missed — it showcases some pretty spiffy camerawork as well as the man’s welding skills. See sparks fly after the break. Homemade 16TB NAS dwarfs the competition with insane build quality (video) originally appeared on Engadget on Fri, 07 May 2010 04:59:00 EST. Please see our terms for use of feeds.